Would you expect a program without a Top 25 ranked recruiting class over the past five years to win two of the last three national championships? Few programs exemplify the concept that “CULTURE WINS” better than Villanova men’s basketball. Head coach Jay Wright has built a highly respected, championship-winning program in an unconventional way – by not getting caught up in the tantalizing temptation to land elite, blue chip talent but by placing a premium on selecting skilled players who are a perfect fit with his team's culture. Whether you are a coach, captain, athletic director, or business leader, here are four critical culture lessons you can learn from Coach Wright and apply to your team so you too can get to a championship level. After reaching the Final Four in 2009, Villanova found itself in the seemingly enviable position to recruit several elite, blue-chip players, landing the #3 rated recruiting class. However, the highly ranked recruiting class somehow led to one of the worst seasons in the Jay Wright era. The primary problem was the coaches got mesmerized by the talented players but drifted from their hard-working, competitive, team-first culture that had helped them be successful in the first place. They forgot to consider their program’s culture an essential factor and recruited on talent alone. To make matters worse, they neglected to communicate and teach their new recruits the team's culture when they arrived on campus. These assumptions came back to bite them – BIG TIME. Coach Wright admitted, "I got sloppy. After we went to the Final Four, it was easy to get guys. It’s the way I recruited. I didn’t explain to the kids what was expected. And I didn’t do a good job teaching them when they got here… I got lazy. I never took the time to make them understand why we did what we do. And why." Despite the highly ranked talent gracing their roster, Villanova’s critical championship culture quickly evaporated and the Wildcats nosedived to a 13-19 season overall, lost 9 of their last 12 games, and missed the NCAA Tournament. "We had hit rock bottom after that season… We weren’t true to our culture. It was on me,” Wright said. Coach Wright and his staff made their culture a priority and only recruited players who fit their style and clearly shared their same unique vision, values, and standards. They also made sure to communicate, emphasize, reinforce, and enforce their culture when they came to campus rather than just assume they would pick it up on their own. How well have you established and stayed true to your culture? 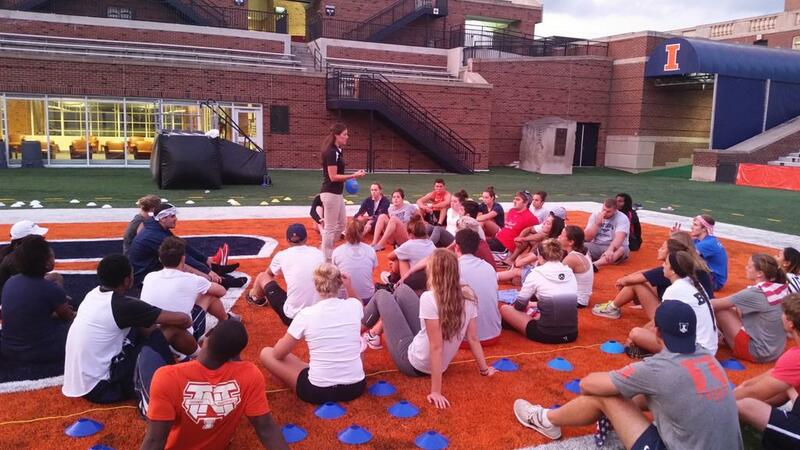 How well do you communicate and teach your culture to your incoming athletes and staff? Instead, Villanova intentionally recruited guys who best fit their hard-working and highly competitive culture. Rather than succumbing to the mirage of talent, they dug deeper to really understand the character and composition of the players they recruited. They found skilled guys who best fit their culture. Amazingly, Villanova won two of the last three national championships WITHOUT having a single Top 25 ranked recruiting class in the last five years according to 24/7 Sports (#36, #48, #29, #45, #28). Of course talent is important but Villanova proves that finding highly skilled people who fit and embrace your culture ultimately wins championships. 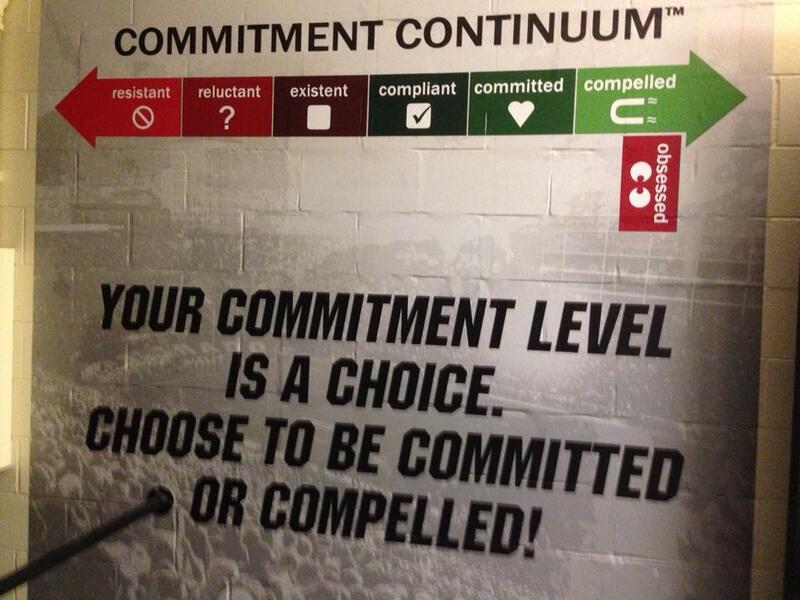 How well do you recruit and select athletes and staff who are a strong fit with your culture? When one of your best athletes and leaders completely buys in to and demonstrates your culture on a daily basis it sets the tone and standard for everyone else in your program. 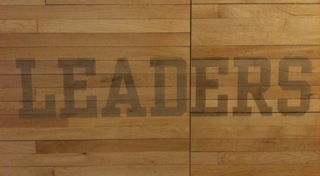 They see their leader fully invested in getting better and it is hard not to respect him and want to do the same. Further, his consistent leadership provides him with the platform and credibility to demand the same from his teammates. Coach Wright says, "The best players on the team believe in our culture and let us coach them. We’ve been very fortunate to have great leaders." 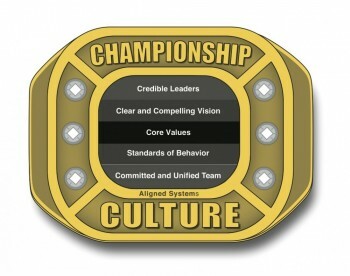 How well do your team leaders embrace, exemplify, and enforce your culture? Coach Jay Wright learned this lesson the hard way after his program’s success in 2009. Because he forgot to value and manage his culture, it ended up managing him to a 13-19 season. However, he applied those lessons over the past several years and has two championship trophies – and solid and conclusive evidence that CULTURE WINS. How well are you creating, focusing on, and managing your culture? 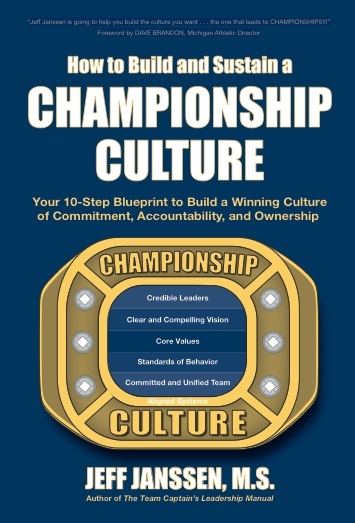 For more info on how you can build and sustain a Championship Culture in your program, click on the cover of our Championship Culture book.